Thank you so much to those that participated in our fundraising effort. These much needed funds will be put to good use, which means it will go directly back to the student-athletes who represent our program. We look forward to an exciting year in 2017. There's a good chance that four nationally ranked programs will visit Waukesha in 2017 and we hope you will come out and support us. Again, many thanks. Amazingly, just 10 hours into The 17 Fund, we reached our original goal of $5,000. With 29 days remaining, we are going to stretch our goal to $10,000. Thanks so much to those that have participated so far and those of you who are still considering a donation. 100% of the proceeds go directly to men's soccer. 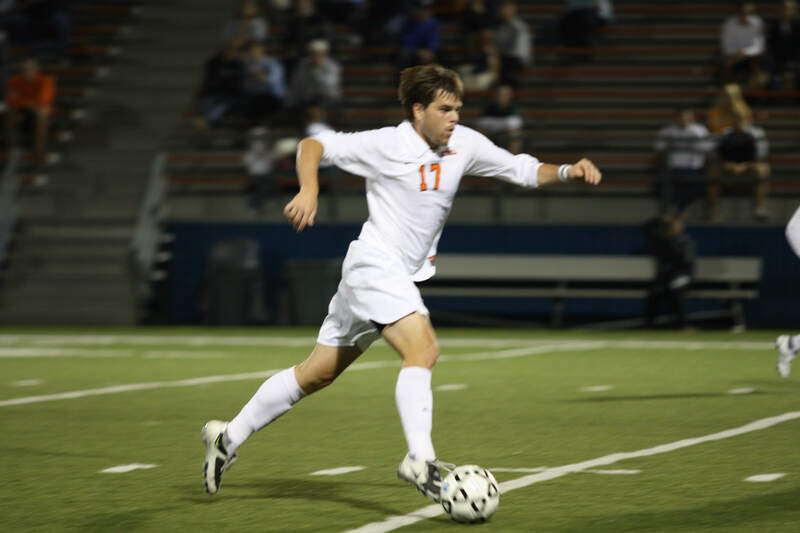 The objective of The 17 Fund is to provide financial support for the Carroll University men’s soccer program as well as honor the memory of Craig Carlson '10. 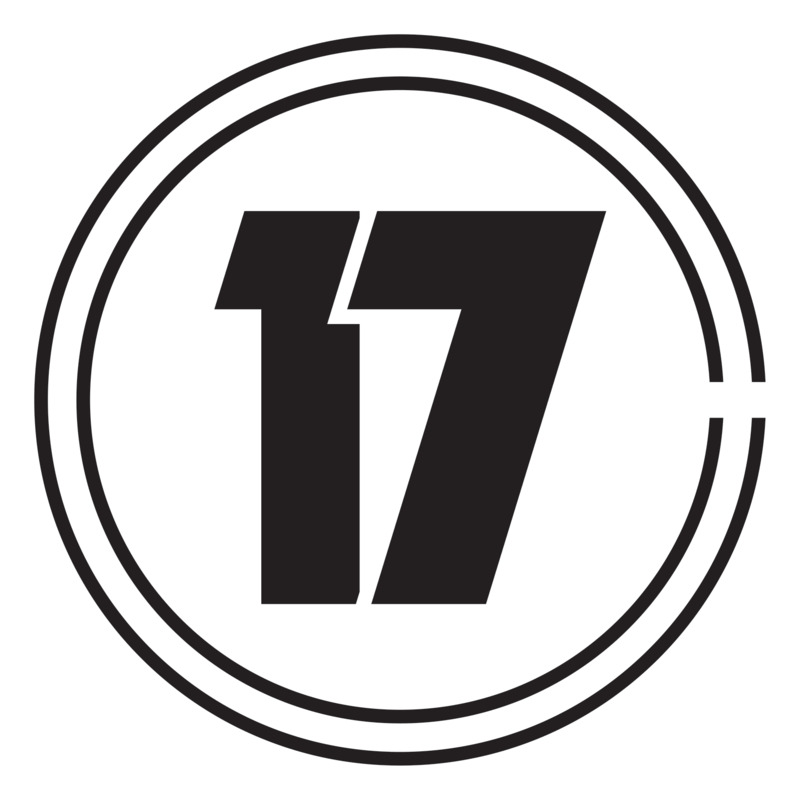 The name The 17 Fund comes from the #17 jersey worn by Craig in 2006, 2007, 2008 and 2009. Watch the video and I’ll tell you more about him, later. The Carroll men’s soccer program is a relative youngster in intercollegiate athletics but despite just 25 years of existence, there is a rich history. It all began in 1992 when head coach Mike “Stoy” Stojsavlievic fielded the first-ever intercollegiate squad. In 25 years, 100’s of young men have put on a Carroll men’s soccer jersey. In doing so, each have left their mark in one way or another. There have been plenty of superstars amongst the ranks over the years but the program’s success is due in large part to a gritty, “find-a-way” attitude. We are a blue-collar program. In 2016 we joined the College Conference of Illinois and Wisconsin (CCIW). The CCIW is one of the most competitive men’s soccer conferences in the country, as many rank it in the top-five most competitive leagues at the NCAA Division III level. Wheaton College, North Park University and Carthage College are routinely nationally ranked programs and legitimate national championship contenders. The move has taken Carroll men’s soccer from the hunted in the MWC to the hunters in the CCIW. Just as the men’s soccer program did in the MWC, we plan to climb the ladder in the CCIW. The growth of men’s soccer at Carroll has been astonishing. Early squads numbered in the teens to low 20’s. In 2016 our squad grew to 46. In addition to playing a 19-game varsity schedule, we were able to offer 11 reserve games, with that number expected to increase in 2017. We hope to use The 17 Fund to help provide squad opportunities for as many young men as possible. Proceeds of The 17 Fund will help provide practice gear, match uniforms, sideline apparel, training equipment, team meals as well as help provide match opportunities outside the Midwest region, such as when we open the 2017 season in Washington, D.C.
Back to Craig. Craig was a one-of-a-kind player at Carroll, and many consider him to be the best-ever Pioneer. He never lacked self-confidence and always rose to the occasion when the stakes were the highest. On July 14, 2012, Craig passed away at the age of 25 due to a pulmonary embolism from a sports injury. Nearly five years after his passing, we wanted to use this opportunity to keep Craig’s memory alive for those that knew him, while introducing him to those that did not. In Craig’s honor, no Carroll player has worn the #17 jersey since 2012. All team gear (practice or match) purchased with proceeds from The 17 Fund will be printed with the CC17 logo you see below. We thank you in advance for considering a donation to The 17 Fund and helping us meet, and exceed our goal. Your tax-deductible donation will be put to good use, and we hope to make you proud of Carroll men’s soccer as we battle through a competitive 2017 season. Named for Brian Boyd '93, member of Carroll's first-ever squad in 1992. Named for Bryan Wickenhauser '95, the program's first-ever All-Region selection. Named for JJ Guttman '08, the first and only defender to ever be named Midwest Conference Player of the Year. Level 4 - The "Stas"
Named for Stanislaw Miaskowski '10, the program's first Academic All-American. Named for Joe Sikora '99, the program's first, 4-time All-Conference honoree and Pioneer Hall of Famer.